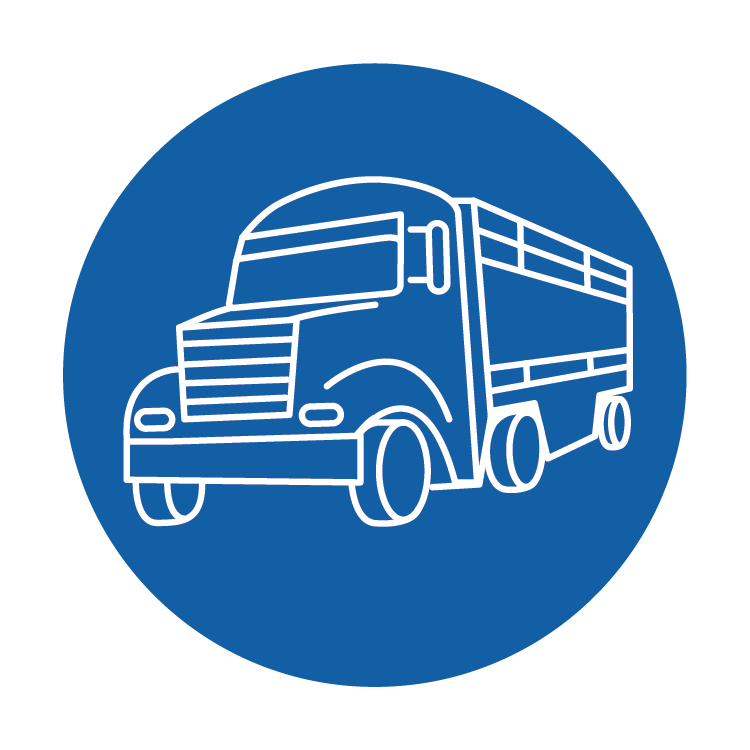 FMD virus can spread on contaminated vehicles, equipment, even people’s clothing and footwear. 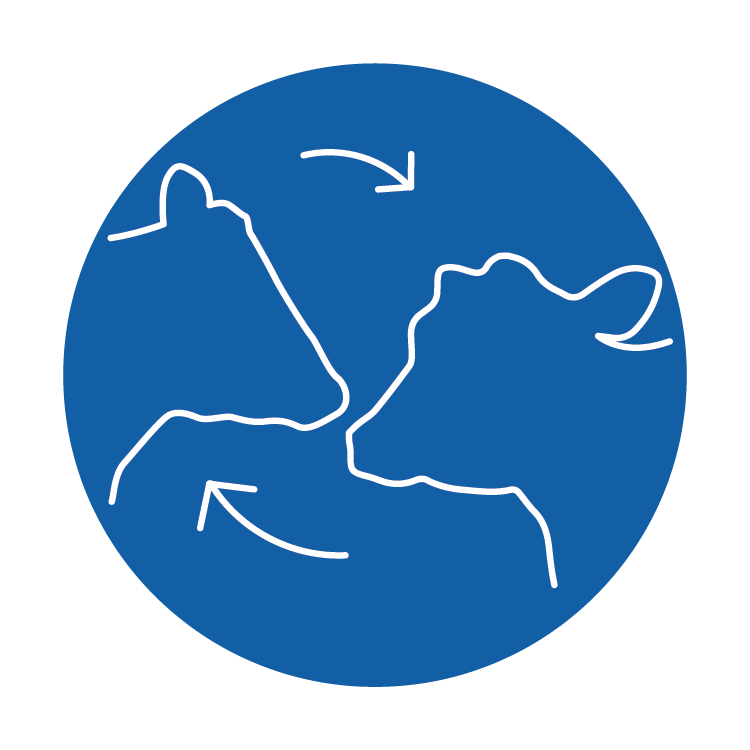 In an outbreak, producers may be asked by Regulatory Officials to provide accurate trace-back information to identify potential FMD exposure. Producers can use the SMS Practice Questionnaire for FMD Exposure to get a feel for the information they may need to provide in an outbreak.